The hugely popular photo manipulation app Instagram on iOS devices finally came to Android, it is available now for download from Google Play store. 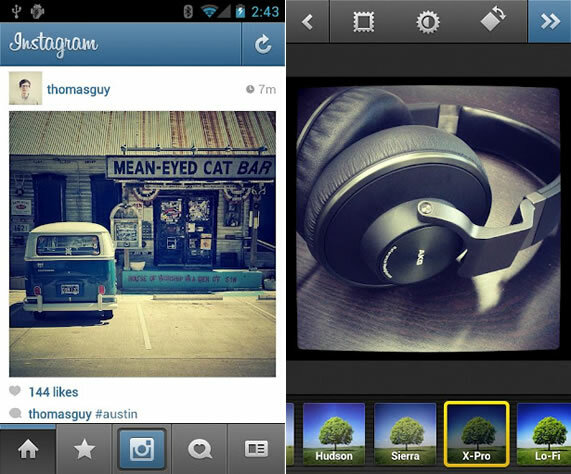 Instagram for Android was teased at SXSW last month. Instagram is the most popular photo manipulation and photo sharing app boasting around 30 million users on iOS platform. 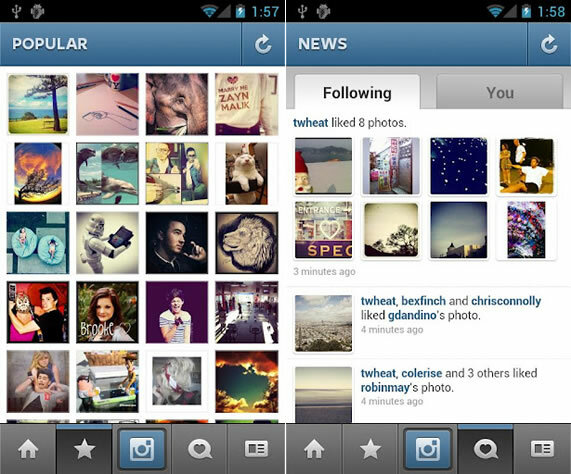 The app has been long due with hype from Instagram developers saying the Android version will be better than iOS app. The Android app will provide an â€œextremely familiar Instagram experience when compared to the iOS app. Youâ€™ll find all the same exact filters and community as our iOS versionâ€ according to Instagram. However there are some features missing in the Android version of the app like tilt shift / Blur, Share from feed, live Preview and share to Flickr. But the next versions of the app will introduce these features to the Android app. The new Android app will work any camera phone running Android 2.2 or later. But it wonâ€™t work on Android tablets yet. 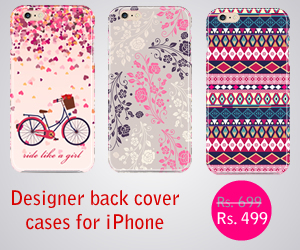 Download from Google Play Store. Via Engadget.